When come to accessories, it seems that there’s alot more varieties for the ladies. There’s necklace, bracelet, earrings, bags, hats and many more. Whereas for guys, it is usually the standard like watches. 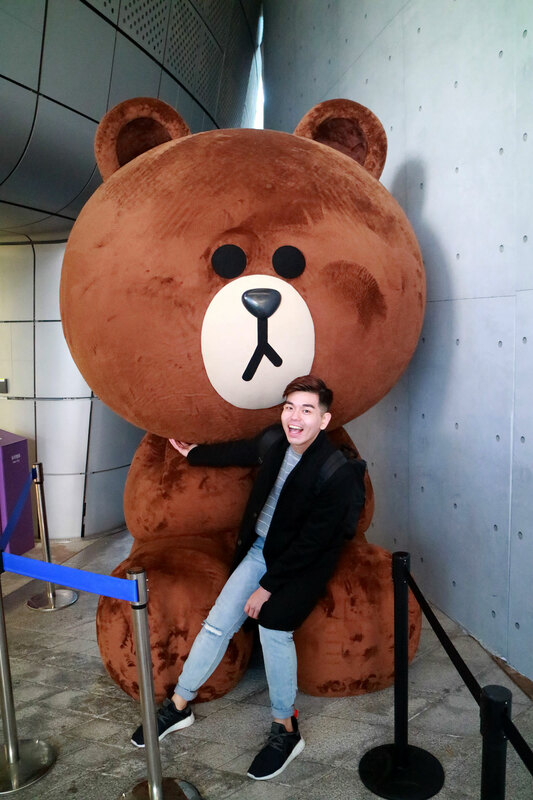 Personally I felt that all guys should have at least 2 to 3 pair of watches, ranging from a normal classic watch with either leather straps or metal finishing to a sporty watch for daily wear or dress down day. No color, no problem. Black meets black in this slick ion-plated, stainless steel watch. A larger-than-life case along with other big details will give other styles watch envy, guaranteed. 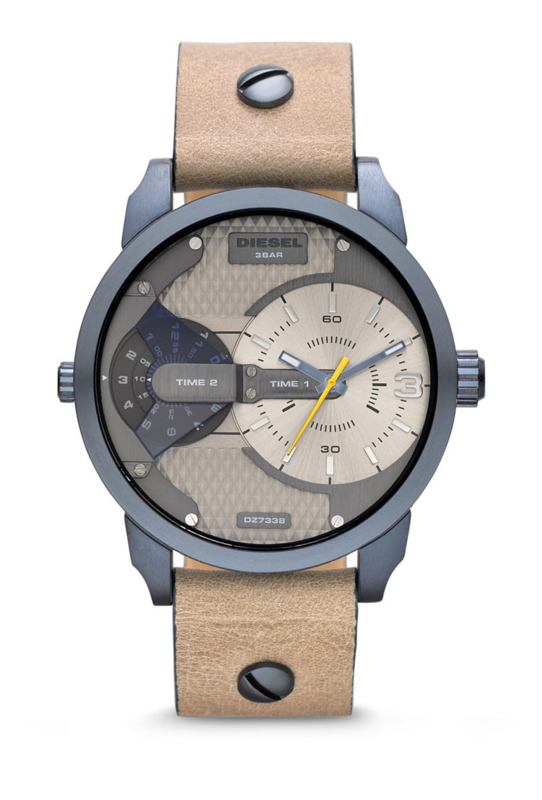 Styled with a light brown leather strap, blue-plated stainless steel case and taupe chronograph dial, this bold rendition of Diesel’s Flare collection delivers attitude with a stylish touch. 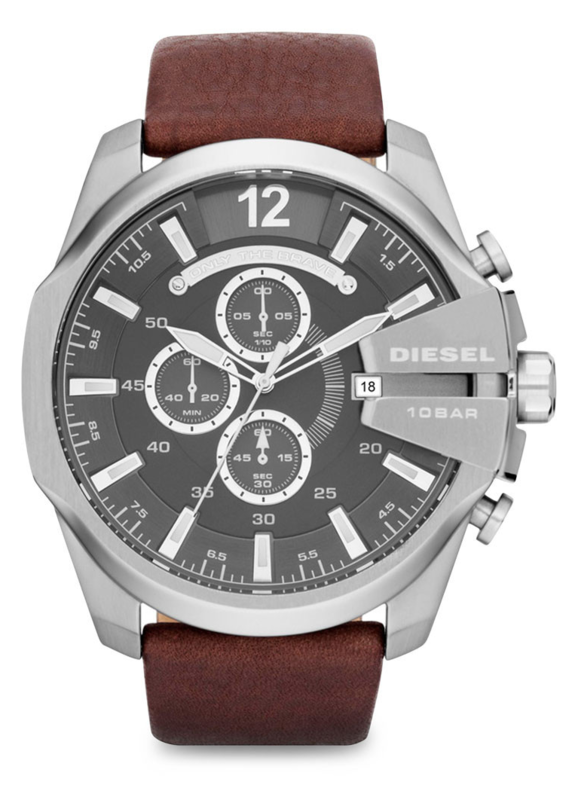 With this stunning timepiece on, you’ll be keeping time in dapper style. 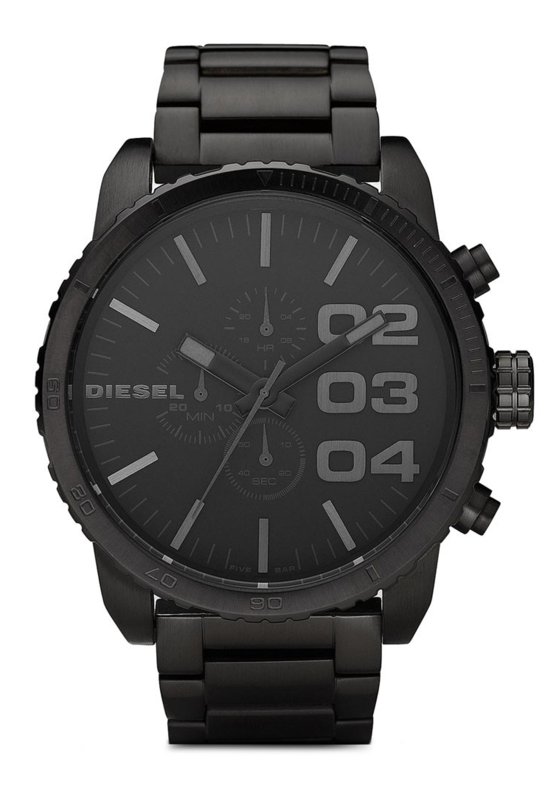 Arm yourself with this attractive masculine timepiece from Diesel. A wrist essential that is paired with a traditional leather strap, this little number simply speaks of one who is ready from the get-go. 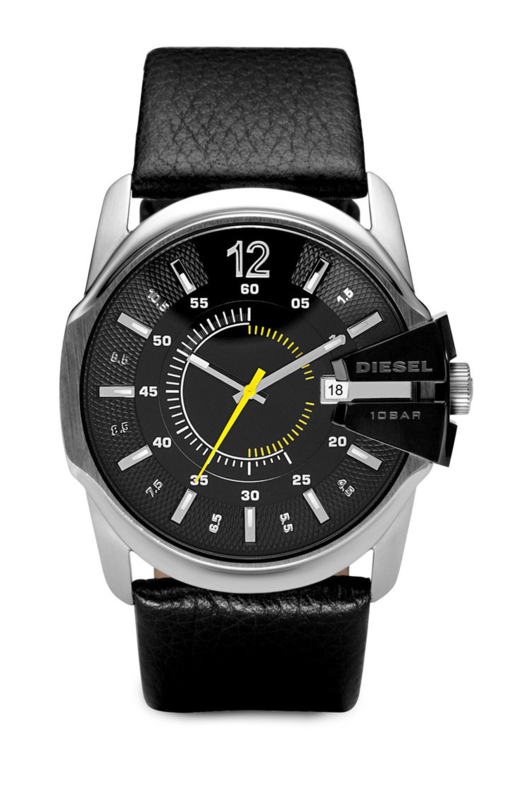 Make a bold style statement with this dapper rendition of Diesel’s iconic Mini Daddy. 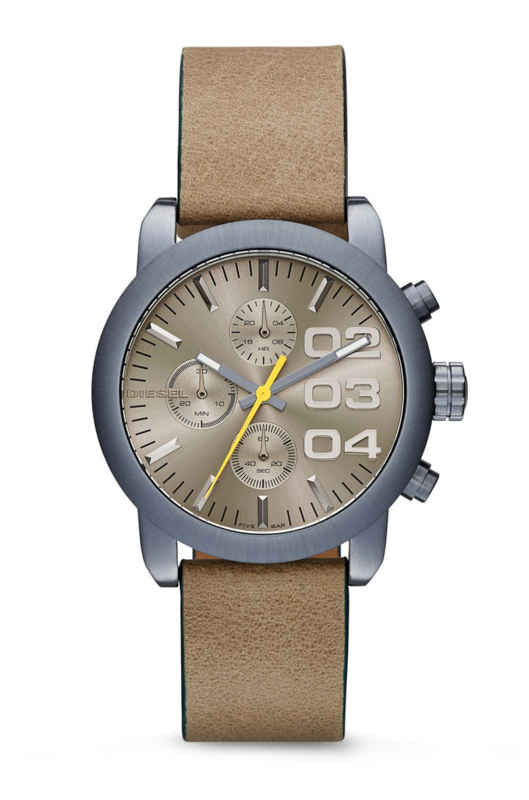 Brilliantly designed, it features a light brown leather strap, a blue-plated stainless steel case and taupe textured dial.